Check this page to find out if your 2018 California Journalism Awards entries are among the top three entries in this year’s contest. Notifications were sent earlier today to publishers, editors and contest managers, along with information about this year’s awards show. 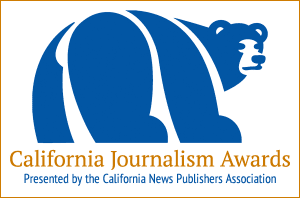 Winners will be announced Saturday, May 4 during the California Journalism Awards Gala at the Westin Long Beach.